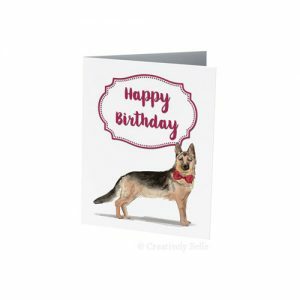 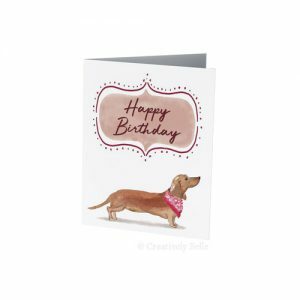 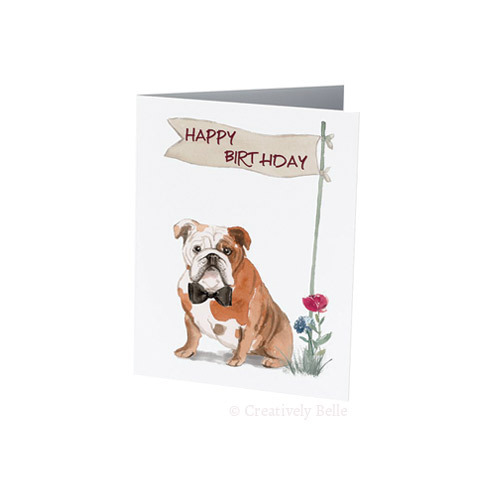 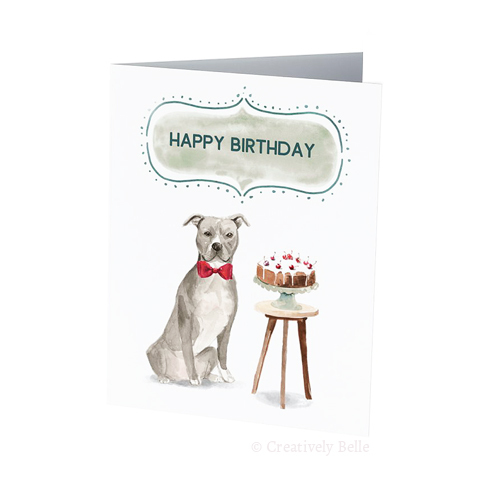 This stash of 6 Dog Happy Birthday cards makes life so much easier with the ideal card for that birthday that sneaks up on you. 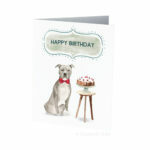 All designs are also available individually. Here’s 12 friendly dogs sending you their Happy Birthday wishes for a wonderful day! 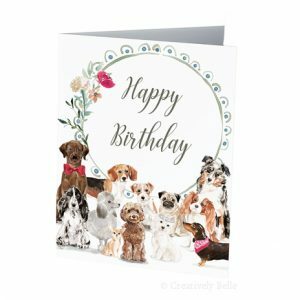 Featuring an Australian Shepherd, Pug, Westie, Labrador, Poodle, Beagle, Dachshund, Chihuahua, Cocker Spaniel, Jack Russell and Labradoodle. 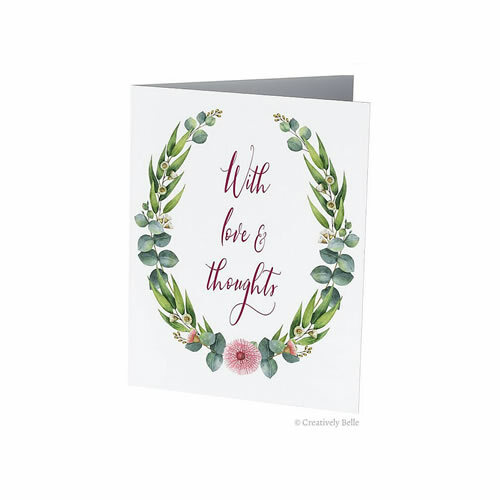 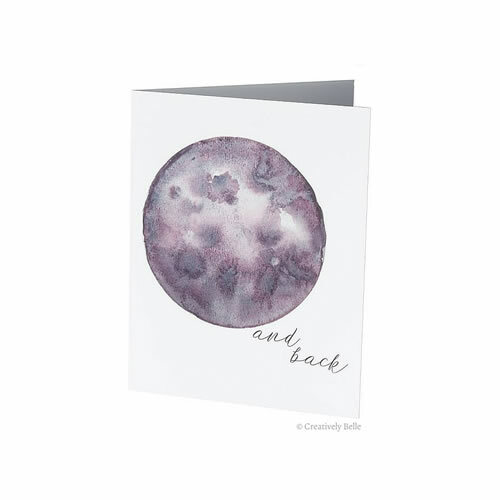 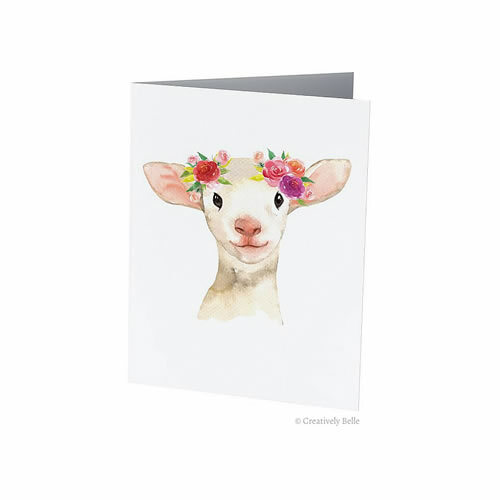 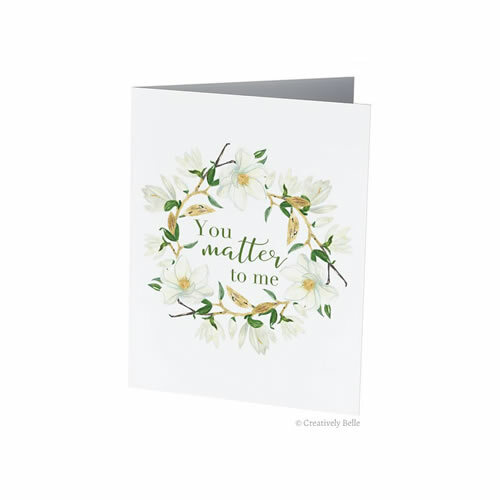 Great for framing, pinning on the wall and for giving with gifts, sending as a letter with news of adventures, baby shower cards, birthday cards, anniversary cards and special events. 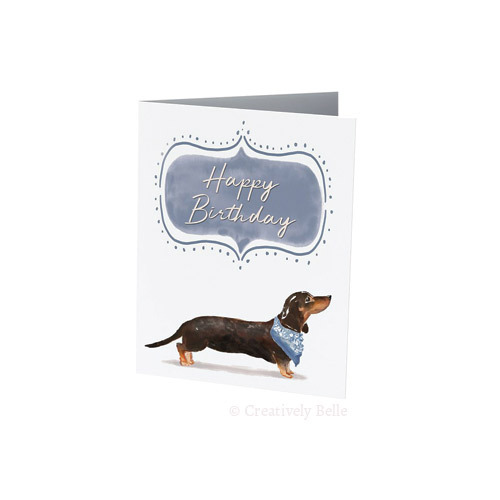 They’re ideal for stashing away so you have it on hand when you need it.